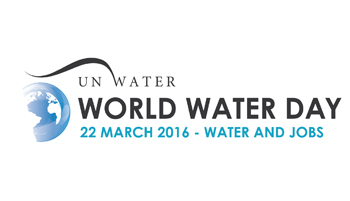 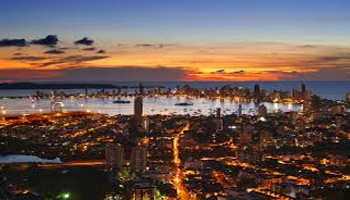 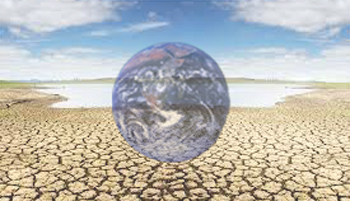 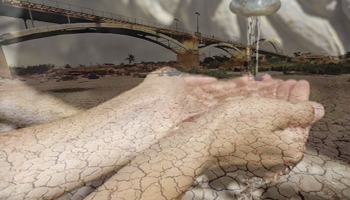 Water Integrity for the Middle East and North Africa (MENA) Region – 9 to 10 May, 2015, Sharm El Sheikh, Egypt. 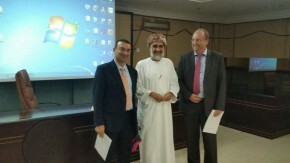 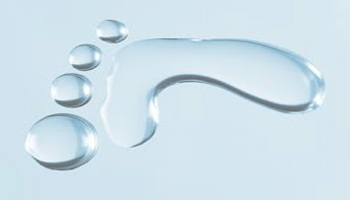 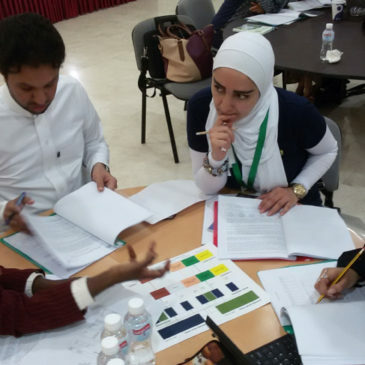 1st Regional Training Course on Water Footprint Assessments for GCC and Arab Countries – 20 to 22 April 2015, Arabian Gulf University, Bahrain. 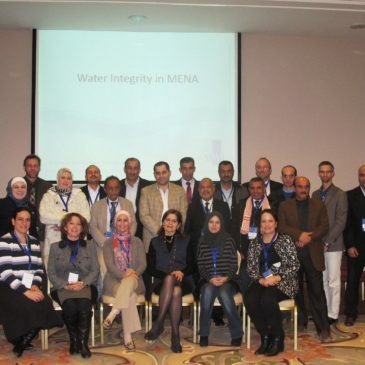 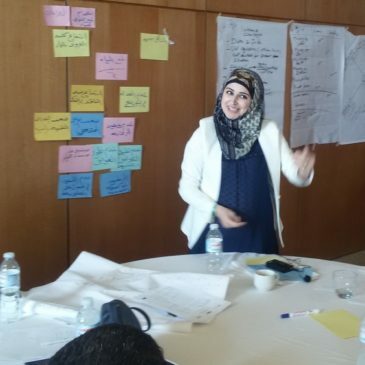 1st First Water Integrity Training Course for MENA Region – 14 to 15 January 2015, Dead Sea, Jordan.